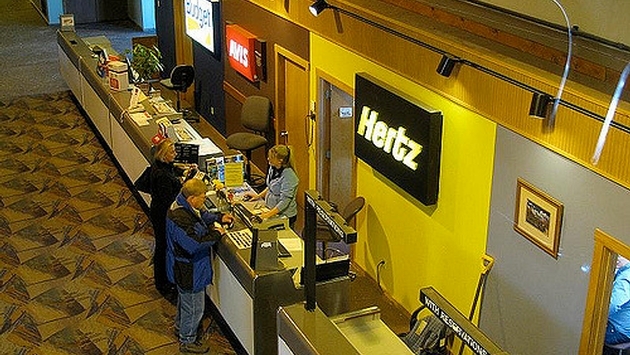 The Hertz Global Holdings, Inc. car rental company announced that its three primary brands have started operating in Sri Lanka as part of an agreement with local franchise partner Andrew The Car Rental Company Ltd. The partnership agreement will see the Hertz, Dollar and Thrifty brands operating in the Sri Lankan capital of Colombo. Travelers will be able to choose from a wide range of vehicles and will have access to the Hertz chauffeur-drive service. “It is a pleasure to welcome Andrew The Car Rental Company to The Hertz Corporation as our multi-brand franchisee in Sri Lanka,” Hertz International group president Michel Taride said in a statement. There will be several various options for business and leisure travelers to choose from, including short and long term rentals, self-drive and chauffer-drive car rental solutions and a wide selection of brand-new vehicles, such as compact and luxury cars, SUVs and even minibusses. To celebrate the launch of the Hertz, Dollar and Thrifty car rental brands in Sri Lanka, the company made a donation to the "Sinha Salsewana" girls orphanage and is offering customers a free SIM card and gift coupons from local shopping malls, while supplies last.